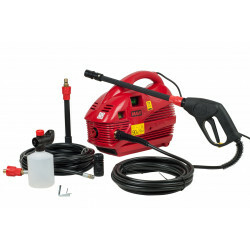 Drain cleaning pumps There are 12 products. 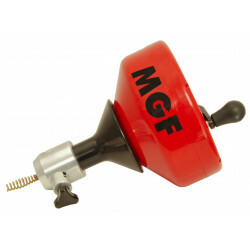 Instality.com offers a complete range of products dedicated to unblocking by MGF Tools for professionals. 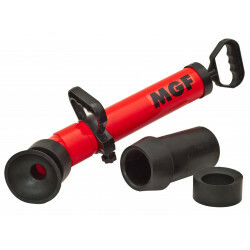 In addition to pumps for unblocking you can find the most important spare parts required. 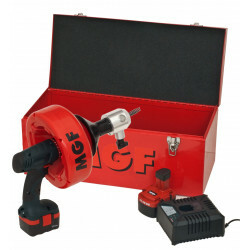 Keep your tools at their best! 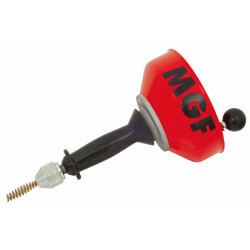 Only on instality.com you can find the original MGF spare parts, request to us information or contact us if you don't find the spare part you are interested, we will give you all the necessary information. 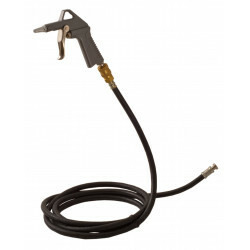 Discover instality products dedicated to the world of unblocking drains. 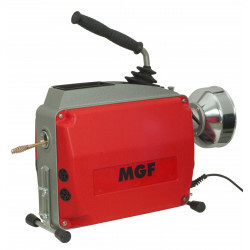 MGFTools MDM 50 Electric Sink Machine, professional tool for unclogging drains in WC, lavatories, showers.. Working range: inner diameter pipe Ø20mm - Ø65mm. 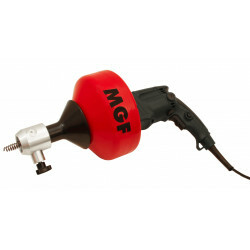 MGFTools MDM 50B Battery Sink Machine excellent for small line cleaning. Opens clogged lavatory, sinks, urinals and tub or shower drains from Ø20mm to Ø65mm. 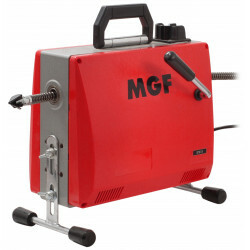 MGFTools MDM 150 Spring Drain Cleaning and Unclogging Machine to clean and unclog pipes and drains through the mechanical action of the augers provided. MDM20 Hand Spinner, cheap unclogging device for basin, showers, tub drains,... with pipe diameter 20-65mm. 8mm cable for 7,5m long, with metal drum and spindle. 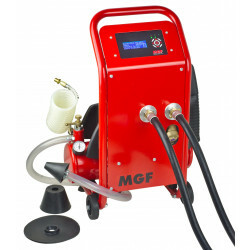 Multifunction Portable Water Jetter for Plumbers, CLEANMATIC by MGFTools. 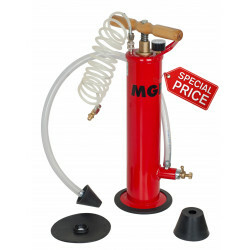 Light and handy carry-on system, Professional piston pumping (Top! ), made in Italy.